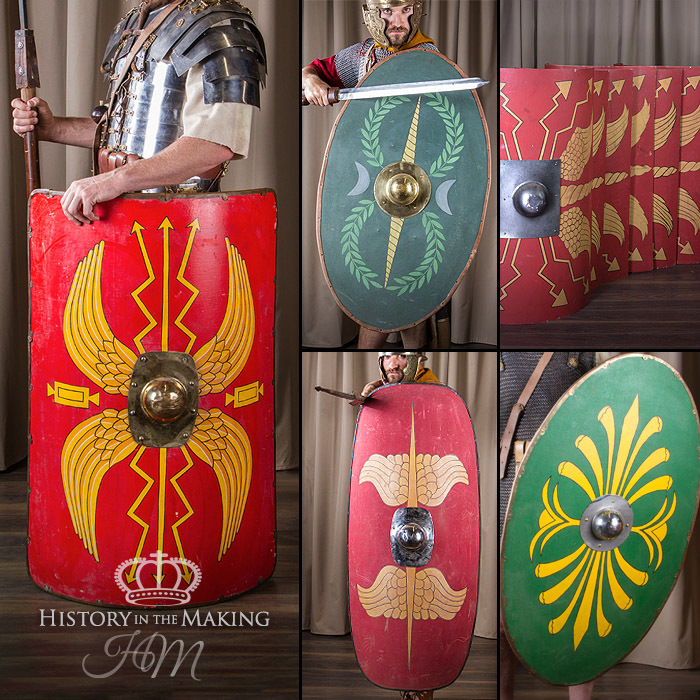 Our stock of Armour dates from Ancient Greece to modern Police Riot Clothing. 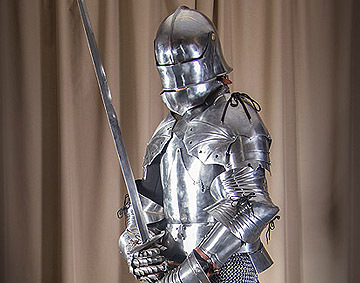 We stock complete suits of armour made from Steel, GRP and ABS Plastic. 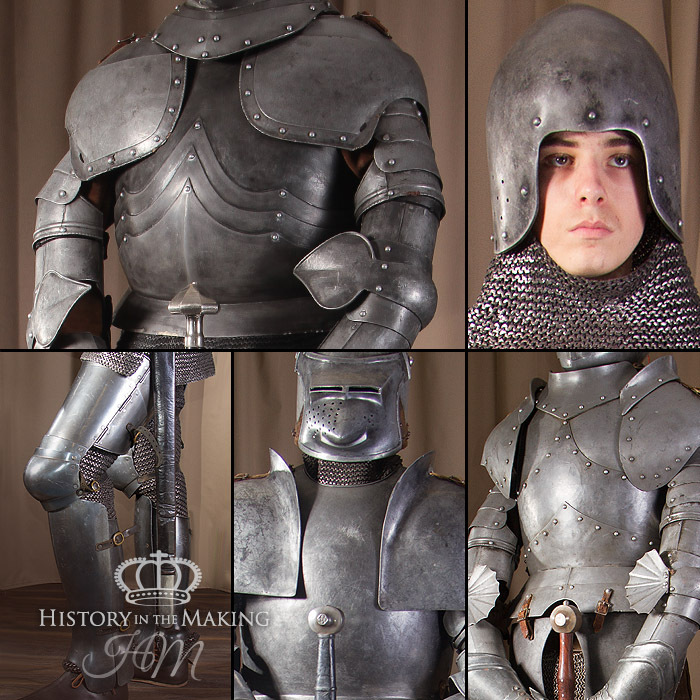 We have a large collection of Helmets, Breast and Back Plates, Leg Guards and Gauntlets. 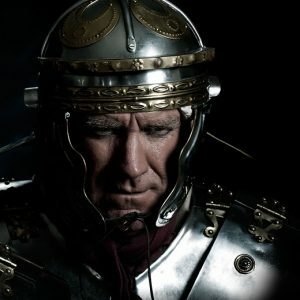 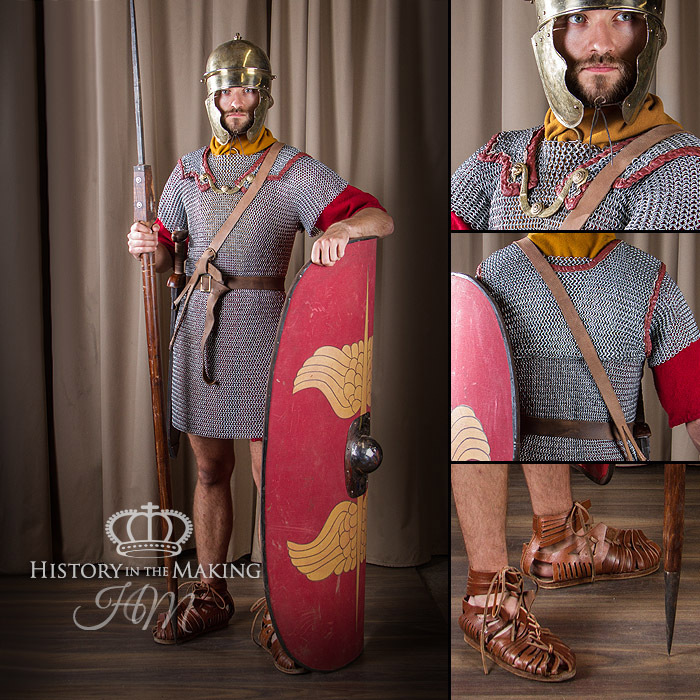 We also stock Leather and Linen Armour. 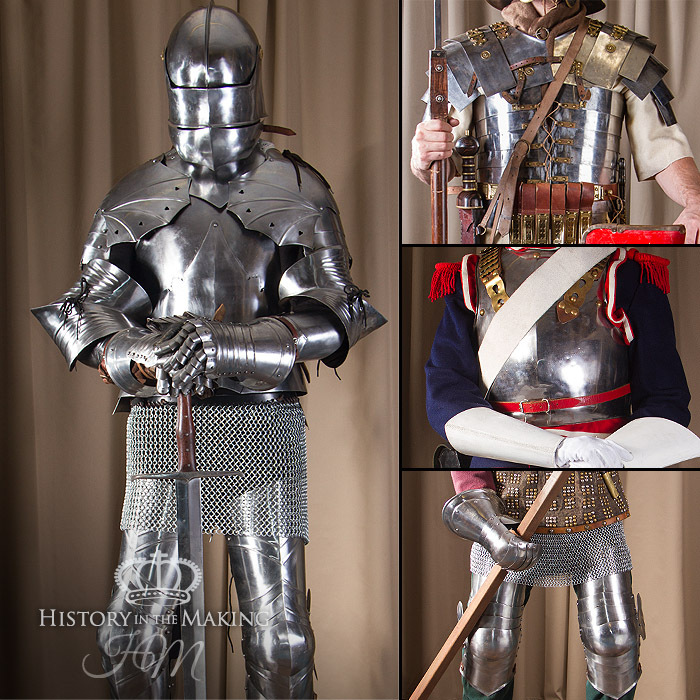 Armour can also be supplied on stands for set dressing.